Clean motor oil is important because if the oil were left unfiltered for a period of time, it could become saturated with tiny, hard particles that can wear surfaces in your engine. This dirty oil can wear the oil pump’s machined components and damage the bearing surfaces in the engine. Dirty oil can cause catastrophic damage to your engine.By using the proper lube filter for your engine, you can minimize the possibility of costly downtime and repairs. 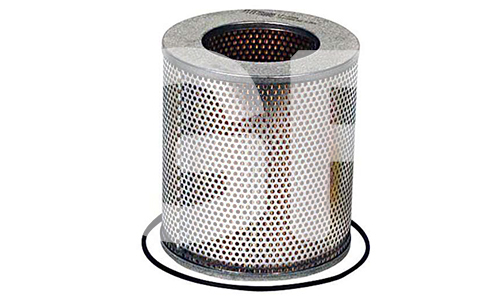 General Filters has been supplying lube filters for over twenty years. With more than 3650 lube filters for heavy-duty and marine applications. 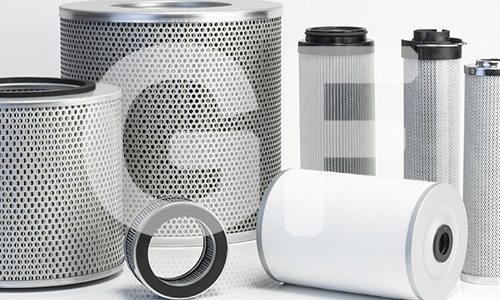 General Filters has the coverage and quality you demand. 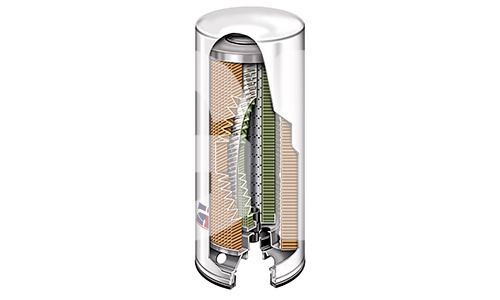 Improved high-performance engines and new emission standards have had a significant impact on the development of oils and oil filters. As manufacturers continue to develop more sophisticated engines, new classifications of oils will continue to be developed. These new oils play a vital part in protecting engines by reducing friction and wear, cooling engine parts, sealing combustion chambers, cleaning engine components and inhibiting corrosion. 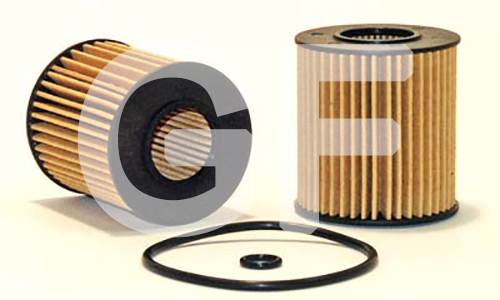 Lube filters also play a critical role in protecting engines by removing damaging contaminants from the oil. Lube filters trap oil contaminants in two ways: Some particles adhere to the filter media as the oil flows through the filter. These particles attach themselves to the media surface without plugging the media pores. Other particles are trapped in the filter media by the pressure of the oil as it flows through the filter.